Texas Hold’em is a poker variation with many layers of complexity. Every single segment includes heaps of theory behind it and, to really excel in the game, you must know some of the theory behind every of the segments. However, one particular part of the game is where the biggest mistakes happen quite frequently – the dreaded river. That final community card hitting the board has the power to change everything in a hand and turn your monster holding into a mere bluff catcher; likewise, your measly draw can easily turn into a monster hand. 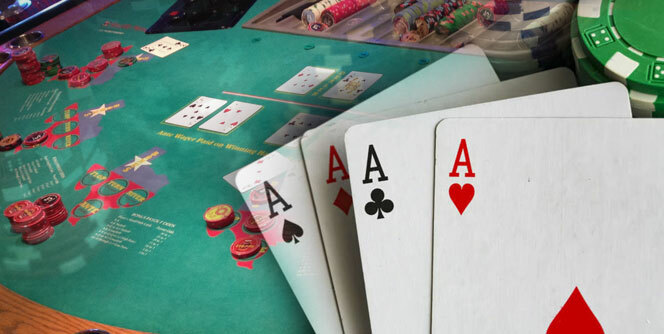 The reason why river play is so essential in Texas Hold’em primarily has to do with the fact that, by the river, the pot has often swelled, so any bets and raises you face will be fairly large. So, whatever you decide will cost you a lot of chips and/or money. Improving your river play is a long and painful path paved with many (costly) mistakes. However, these few tips should help you along the way and give you some instant pointers to immediately remove certain mistakes and improve the profitability of your decisions on the river. 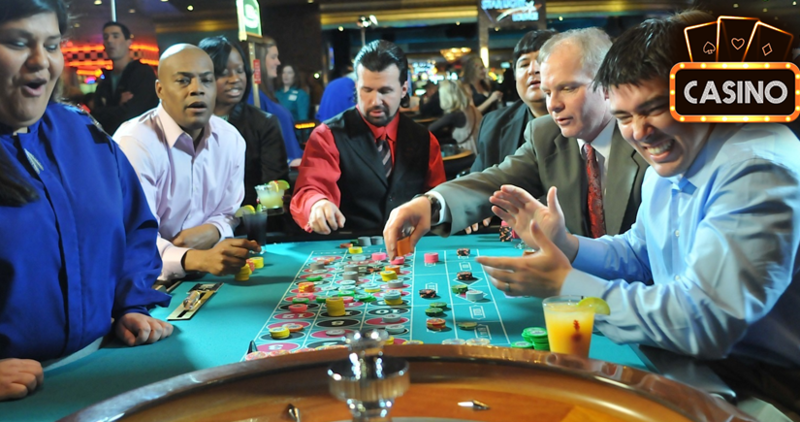 While navigating the river is always situational, like pretty much anything else in Texas Hold’em, these general guidelines should help you make better decisions overall. One common mistake that many less experienced players make is playing Hold’em street by street, failing to see the bigger picture. This leads to them often getting to the river without a proper plan and having to make abrupt decisions. Not surprisingly, these decisions are often wrong and cost them money. You should be always thinking ahead when playing a hand of poker. The moment the flop hits, don’t think about just what you have and what you want to do on the flop. Also think about how you’ll proceed on the turn and the river. 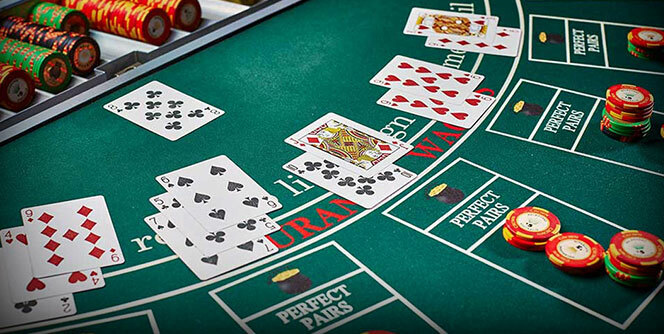 Try playing out different scenarios in your head quickly every time you get to the flop. With some practice, you’ll be able to go through dozens of different runouts in a matter of seconds. Naturally, this isn’t carved in stone as you don’t have the absolute control over the hand, but you’ll be in a much better spot on the river if you had already played out different runouts in your head. This is a bit of general advice, but it definitely helps to always think this way when seated at a table and it will save you a lot of time and money in the long run. As mentioned, it is on the river that pots are the biggest. So, when you get to the river having made your hand or having avoided realistic scare cards, don’t chicken out. You need to be able to put in those value bets and really charge your opponents. Otherwise, you’re missing out on heaps of value, which is not what you want to be doing in Hold’em. The turn card comes a King of Diamonds, you bet and they quickly call. Now, they are more likely to be drawing, as they probably aren’t snap calling you with just a ten. They might be continuing with other sets, obviously, which we don’t have to worry about. The river comes the Ace of Diamonds. Now, we have the backdoor flush and backdoor straight on the board. Too often, people will be satisfied to check in this spot and just take their hand to a showdown or, potentially, call the bet – but only if they have to. 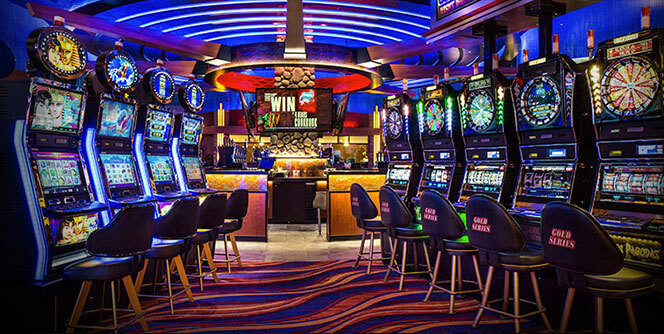 Unless you’re planning to go for a check-raise, you should definitely be betting out again here. Yes, we no longer have the nuts, but our opponent’s likely holdings don’t include that many diamond combos or JQ type of hands. The point is, you can’t be afraid of monsters under the bed and miss out on value on the river just because there are now some hands that beat you, although they are super unlikely. At the same time, that Ace hitting the river could have improved their hand just enough they can pay you (for example, they had an Ace-high flush draw and have now improved to a top pair). If you check, most people will be content to check back and take their showdown value. Don’t give them this opportunity and charge them instead. Many things about Hold’em have changed but one truth seems to remain constant – a river raise is almost never a bluff. Sure, some very advanced players may have this play in their arsenals but, in general, your average Joe will not raise the river on the bluff too often. So, in the same scenario described above, if you bet out and now face a raise, it is time to stop and think. Of course, in that particular scenario we do have a set of 10s, so we could still be up against some weaker hands, but, in general, when a player raises the river, they usually have the goods. Often in Hold’em, you might get to a river holding an over-pair like pocket Kings or pocket Aces and you decide to go for value as the board runs out seemingly safe. There is nothing wrong with this and, as pointed out above, you should go for value when you feel your hand is good. So, you bet out $50 holding pocket Aces and now your opponent makes it $110! This is a really tough spot because you have a strong hand and are facing such a small raise. 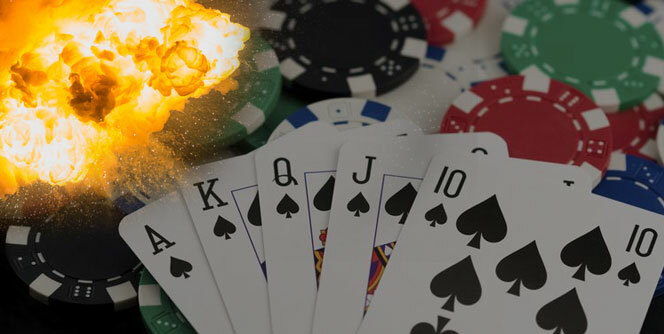 But, unless you have a very good reason to believe your opponent is prone to these weird bluffs (very rare) or overvalues hands like a top pair, you should strongly consider folding, especially in a cash game. Yes, you have the right odds and, yes, they need to be bluffing only a small percentage of the time, but are they ever, realistically? I’m not the one to advocate big laydowns in Hold’em and I’ll pretty much always get it in with pocket Kings if I’m up to 200 big blinds deep – if they have it, they have it. No point in sweating cooler situations. On the river, however, things are much different. Once you reach the point where the hand is as defined as it can be, you need to be able to make some good laydowns. These may be hard to define in isolation but once you know your players and have a good feel for their game, don’t let them get any value from you that you can afford to save. So, if a tight player raises you on the river and you have a questionable hand, just let them have it. Don’t try to convince yourself they might be bluffing “this one time.” You basically never saw them bluff the river but our brain sometimes starts playing tricks on us. What if they are bluffing this one time? So, what if they do? They get that one pot. If they show, now you’ll know they are capable of that move as well and can consider it in the future hands. But, if their bluffing range on the river is virtually non-existent, there is no point in throwing good money after bad. Just muck your hand and move on with your life. If virtually no one ever bluffs the river, this means that river bluffs should be pretty effective. So, if you really want to thwart your opponents and get some really thin value, you could consider including some river bluffs in your play. Be careful, however, as this is a high variance play. When you’re facing a river bet in an already sizeable pot, you have to make substantial raises if you want to make your opponent fold. So, you’ll be risking a lot of chips in these spots so you have to plan your river bluffs very carefully. These spots are probably not that likely to come up in tournaments but you could find some good spots in cash games where shoving a river, for example, against a tight opponent could win you a pot. Be careful not to overdo it, though. If people pick up on this habit, they might start to station you, rendering your bluffs useless. Of course, you can take advantage of that as well and only start to shove with your value hands on the river. In general, players aren’t that fast to adapt so as long as you stay ahead of the curve, you’ll be fine. Getting to the river in Hold’em is a common situation every player has to deal with day in and day out. There is no way to avoid it. So, what you want to do is make your river decisions the best they can be in every single pot. Seeing how pots are almost always biggest on the river, this is where the priciest mistakes occur and where the largest value bets come into play. Hopefully, these few tips on river play will help you the next time you are mulling over a tough decision. Always remember to go in with the plan and keep in mind that river bluffs are quite uncommon. And, finally, there are worse things in life than getting bluffed on the river. Losing your entire stack to the absolute nuts definitely comes to mind!